For those of you who don’t know about Latisse, it’s an FDA-approved cosmetic treatment to grow eyelashes longer and fuller. Lately, people are experimenting with Latisse as a potential treatment for hair loss. There are a number of reports including some physicians claiming that Latisse helps existing hair grow thicker and fuller, but there is no evidence that it helps growth of new hairs. Latisse costs $150 for two ounces vs. while Rogaine is only $25 for the same amount. 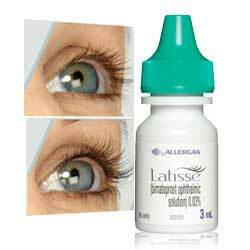 Some people who use Latisse for hair loss symptom go through two to three bottles each month. That adds up to around $300 – $450 per month, which is 6 TIMES MORE than Rogaine. 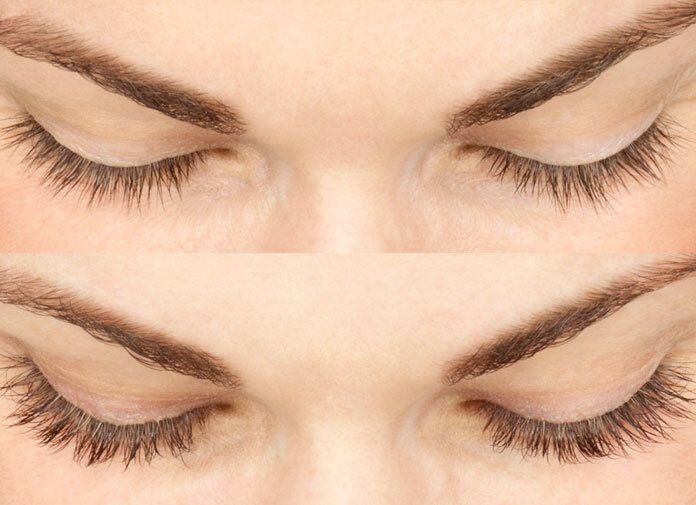 Latisse is FDA approved only for eyelash growth. Here is the good news though: Allergan (a company created Latisse) is in a clinical trial process to patent Latisse for treating hair growth. It’s unclear when it will be approved and available. Currently, Minoxidil is the only FDA approved drug ingredient that is used for women hair loss treatment. The most well-known product, Rogaine for women, contains 2% of Minoxidil. While the main active ingredient for Latisse (bimatoprost) is different from Rogaine, they both prevent hair loss in a similar way. Each of these solutions prevent DHT (the most common cause of hair loss) from causing hair follicles to shrink or die. If you are considering a FDA-approved medical treatment, Rogaine may be a good place to start. Be sure to try it for a couple of months to see any results (Rogaine is known to help reverse the progression of hereditary hair loss and can be purchased over the counter).